THE B-MOVIE NEWS VAULT: On September 13th, Shout! Factory Transforms and Rolls Out their Blu-ray of TRANSFORMERS: THE MOVIE! On September 13th, Shout! Factory Transforms and Rolls Out their Blu-ray of TRANSFORMERS: THE MOVIE! SHOUT! FACTORY'S GOT THE TOUCH, AND THEY'VE GOT THE POWEEEERRRRR! (YEAH!) LOOK FOR THEIR 30TH ANNIVERSARY BLU-RAY OF "TRANSFORMERS: THE MOVIE" MID-SEPTEMBER! Shout! (and Scream) Factory keep hitting it out of the park! Just yesterday, I found out that they're releasing a definitive Blu-ray of John Carpenter's THE THING, and now this! 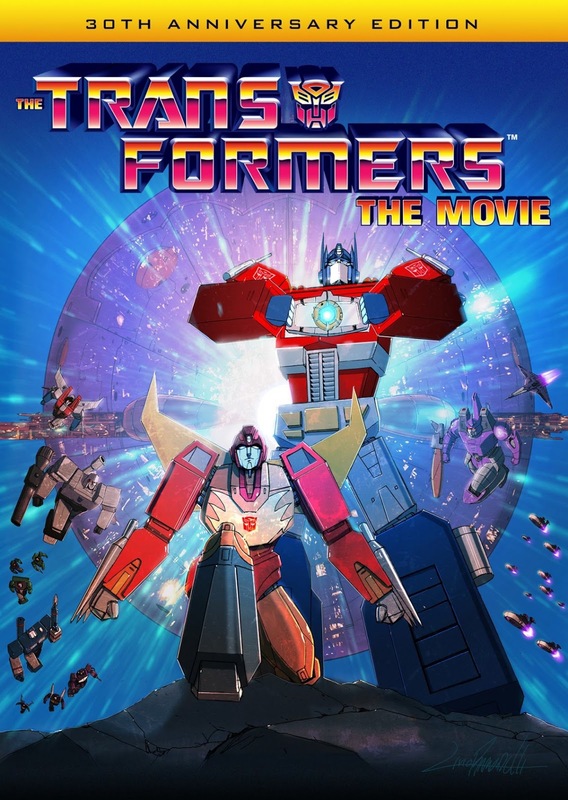 TRANSFORMERS: THE MOVIE is one of the greatest animated films of all time! It boasts some of the most traumatizing moments ever seen in a children's film (this movie made an entire generation of kids weep), and has one of the greatest soundtracks ever! 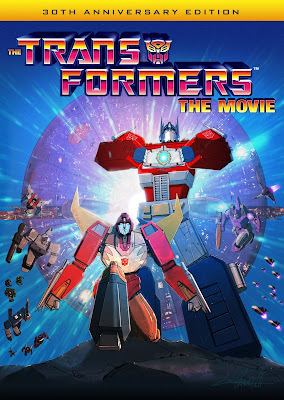 Film Synopsis: The AUTOBOTS, led by the heroic OPTIMUS PRIME (Peter Cullen), prepare to make a daring attempt to retake their planet from the evil forces of MEGATRON (Frank Welker) and the DECEPTICONS. Unknown to both sides, a menacing force is heading their way – UNICRON (Orson Welles). The only hope of stopping UNICRON lies within the Matrix of Leadership and the AUTOBOT who can rise up and use its power to light their darkest hour. Will the AUTOBOTS be able to save their native planet from destruction or will the DECEPTICONS reign supreme? At this time, there isn't any other information about this Blu-ray, other than it will have an all new high-def transfer from the original negatives, a "full range" of bonus content, and collectible packaging. 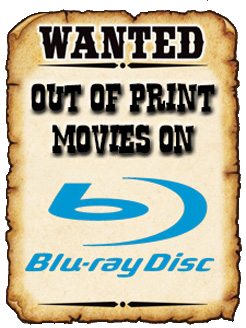 As this highly anticipated disc gets closer to release, and I get more updates on extras, I'll be sure to update this post! Until then get excited Transformers fans and mark September 13th on your calendars!